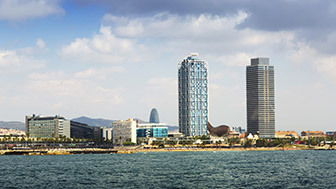 Barcelona's network of universities offers a high-quality, prestigious educational system that is recognised all over the world (based on degrees, Masters, PhDs and higher studies). The excellence of education in various fields, such as design, biomedicine, maths, etc., and development of the research side by the centres have been recognised by the Ministry with the designation Campus of International Excellence. What to study and why study it in Catalonia? If you have yet to be convinced by the quality of the courses and professional staff that are found at Catalan universities, perhaps you should take a look at some data that will help you decide on the academic excellence of this country, which is located in unbeatable surroundings: the Mediterranean. 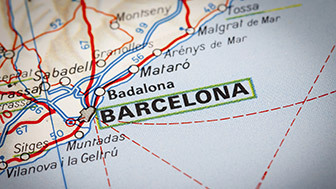 + Why study at the Catalan universities and what’s on offer there? Consult a whole series of educational indicators for the analysis of qualifications, such as the student profile, academic results, job placement rate, etc., as well as all the information on the 12 universities in the Catalan system. The current structure of higher education at Barcelona's universities is adapted to Europe and based on three cycles: degree, Masters and PhD. They are divided into 5 branches of knowledge: Arts and Humanities, Sciences, Health Sciences, Legal and Social Sciences and Engineering and Architecture. Barcelona has a total of 8 universities in its territorial area, divided into various campuses: 4 are public, 3 private and 1 is online. Together, all of these centres served a total of 197,853 students during the 2012/13 academic year, and they constantly strive to adapt their courses to the demands of the job market, and to internationalise them. There are many ways of getting on a university course at Barcelona's public institutions; they are adapted to all student profiles, ages and needs. There is also the option of distance learning, online, so that students are able to combine studying with other work, as well as using their time to their own best advantage. There are many university scholarship and financial aid programmes for both degree courses and Masters and PhDs (including post-doctorate grants and research support). There are also various scholarships and financial aid programmes available to foreign students who want to come and study in the city. 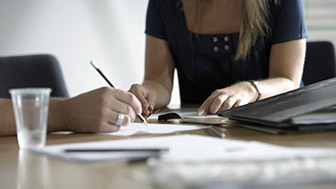 Check out these websites and choose the best option for you in Catalonia.